NEW YORK, Jan. 22, 2019–A Ludwig Cancer Research study has uncovered a cellular mechanism by which melanomas that fail to respond to checkpoint blockade may be made susceptible to such immunotherapies. 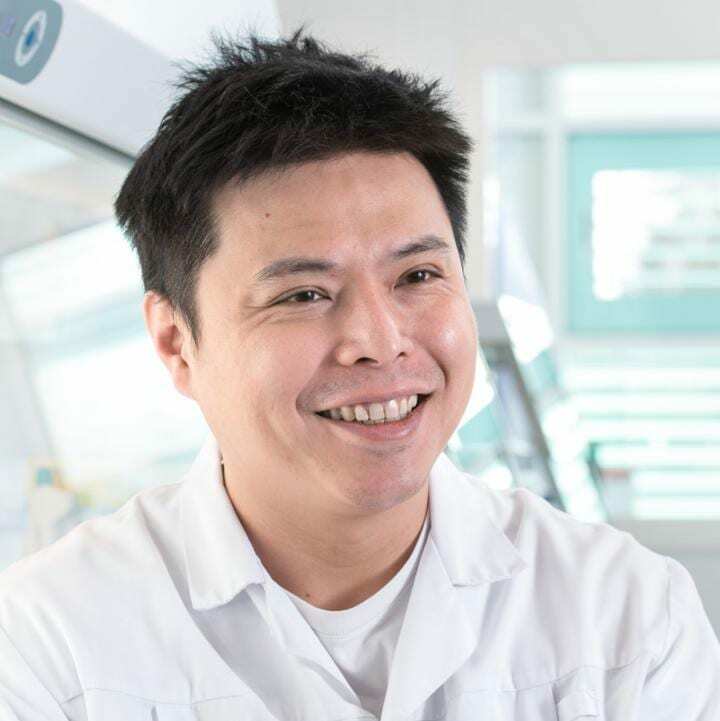 Led by Ping-Chih Ho of the Lausanne Branch of the Ludwig Institute for Cancer Research and reported in the current issue of Nature Immunology, the study also identifies an existing diabetes drug that could be used to accomplish that feat. Checkpoint blockade therapies lift the brakes imposed by the body on the immune response, prompting an attack on tumors by the immune system’s killer T cells. Although these therapies have notched up successes against some major cancers–most notably melanoma and lung cancer–they fail to induce responses in many patients. For example, more than 40% of melanoma patients fail to benefit from even a combination of anti-PD1 and anti-CTLA4 checkpoint blockade therapies. Wan-Chen Cheng, a graduate student in Ho’s lab and the first author of the study, began by examining what differentiates gene expression in such “cold” tumors from that of their “hot”, T cell-infiltrated counterparts. A computational analysis of the genes expressed by melanomas profiled in The Cancer Genome Atlas (TCGA)–a public repository of genomic and clinical information on a wide variety of tumors–revealed that tumors that elicit robust anti-cancer immune responses also tend to express high levels of a metabolic protein named UCP2.